Wire Rope, Cable, Marine & Ind'l Hardware, Chain & Anchors | Home Page | WorldWide Enterprises, Inc. 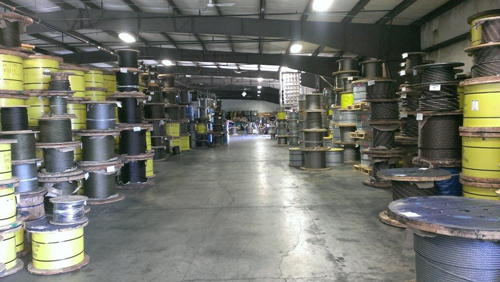 Welcome to WorldWide Enterprises, Inc.
WorldWide Enterprises, Inc. is a leading distributor of assorted wire ropes, cables, marine and industrial hardware, chain, and anchors. Since we first opened our doors in 1996 we have expanded both our staff and our inventory. From marine and commercial fishing to industrial, experiential and rigging companies, they all rely on us to provide quality service and materials for projects such as making wire rope slings, rigging a fishing trawler, building a zip line/canopy tour, sailboat and architectural rigging, mooring chain and anchors and much more. 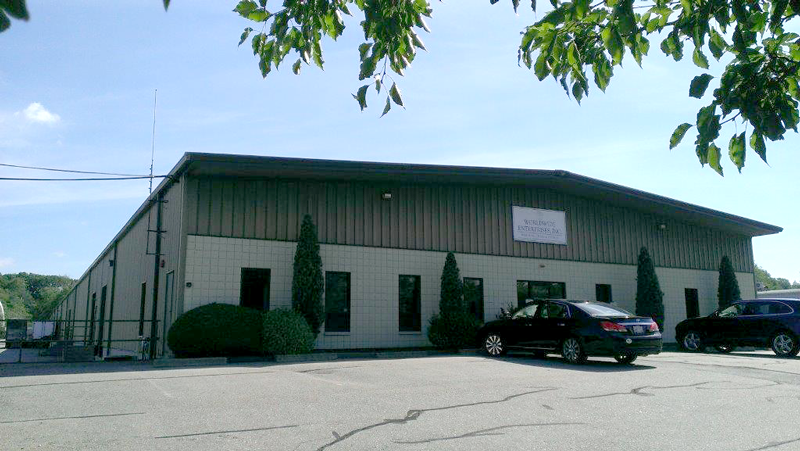 From our warehouse in East Providence, Rhode Island, we have the ability to ship most orders the same day. Our sales, warehouse and office staff has extensive experience in the industry and very customer service oriented. As a family owned business, everyone at WorldWide Enterprises prides themselves on attention to detail and quality service you expect and deserve. Please browse our website and feel free to call with any questions. 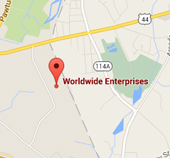 We stand by everything we sell at Worldwide Enterprise. Our goal is to provide complete customer satisfaction. We look forward to working with you.